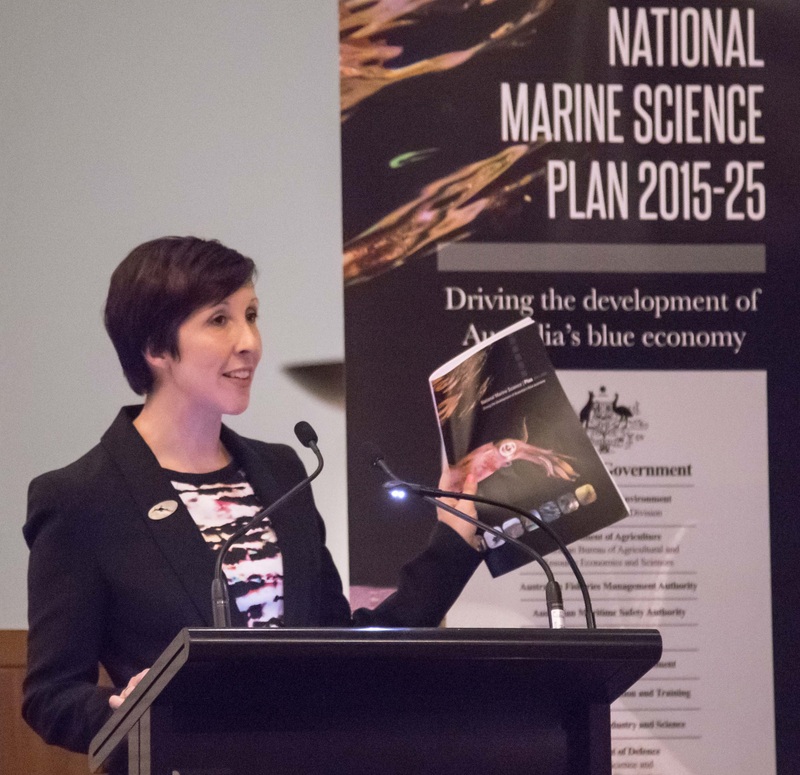 This week the National Marine Science Plan was launched by the Minister for Industry and Science, Ian Macfarlane. I was lucky enough to MC the launch, and proudly represented the early career research community. The plan represents a shared vision from Australia’s marine science community, emphasising the economic, environmental and social needs of our marine estate. 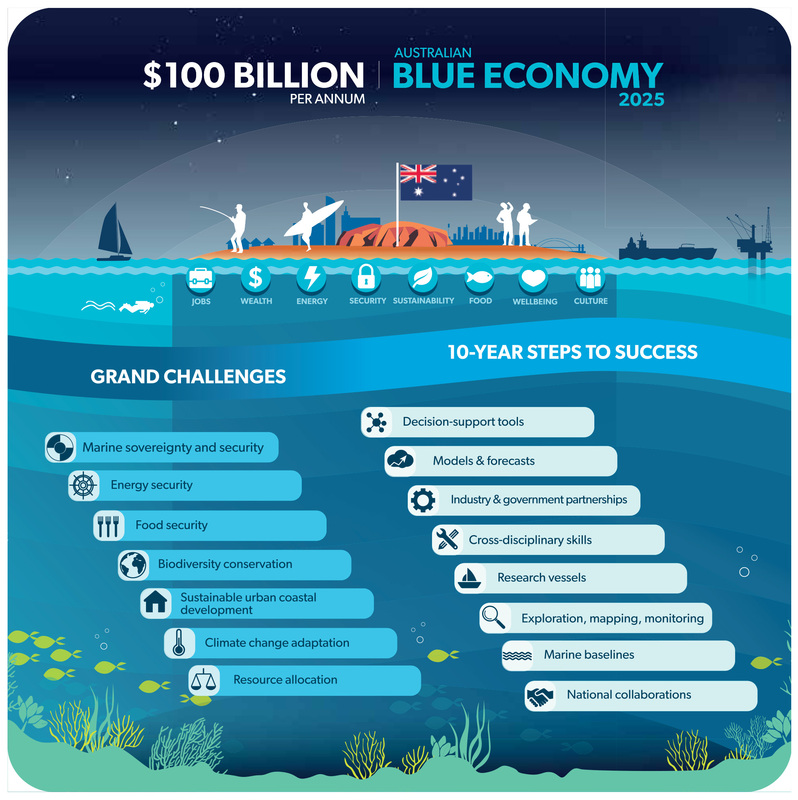 It presents the seven grand challenges that Australia’s marine estate faces over the next decade, and the highest priority science including the skills, relationships and infrastructure needed to tackle these challenges. 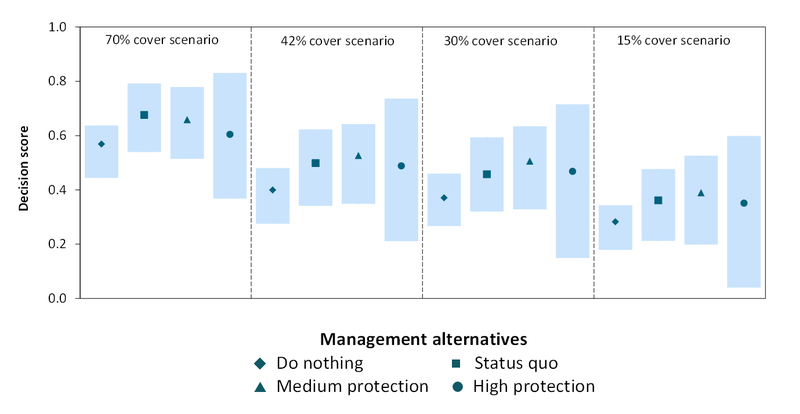 The National Marine Science Plan: grand challenges facing Australia’s marine estate over the next decade, and the highest priority science needed to tackle these challenges. 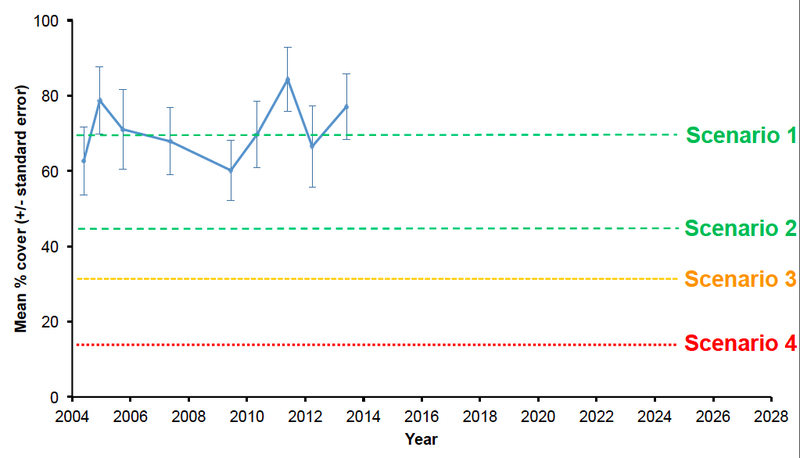 One of the key recommendations in the plan is to greatly improve marine science research training in Australia. 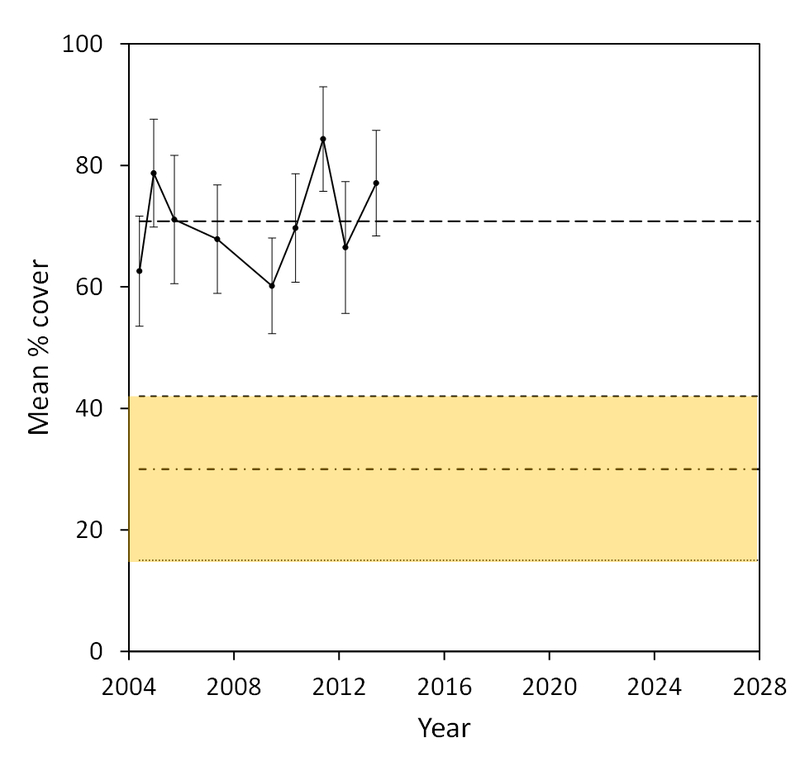 The Plan notes that marine science training is currently limited to narrow fields of research, which limits opportunities for students and early career researchers to develop cross-disciplinary skills. 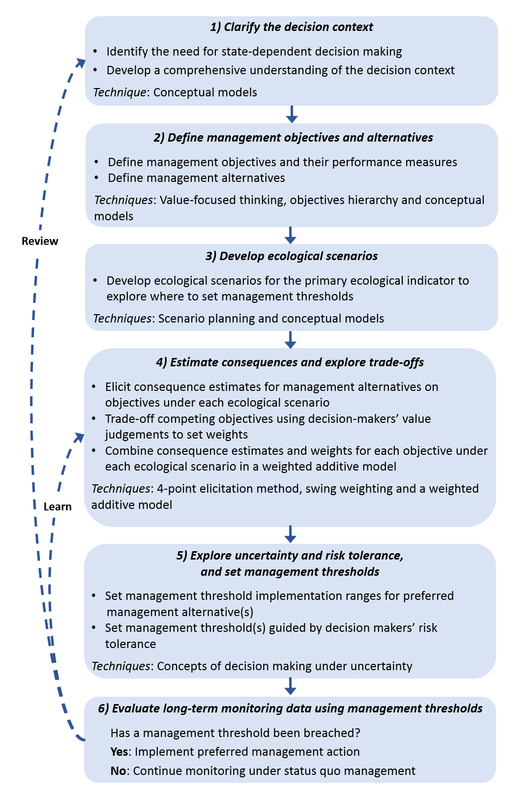 In particular this model does not “facilitate training in a mixture of natural and social sciences, which is increasingly critical for environmental scientists”. A recommendation made in the Plan is to develop training programs that are more quantitative, cross-disciplinary and linked in with the needs of industry and government. I think this sounds like a great idea! John Gunn, Emma Johnston and Peter Steinberg have already suggested a few ways that improvements to marine training could be made. One way would be to create a group of marine institutions to offer cross-disciplinary marine science subjects that higher education students from different institutions could choose to study. The Plan also suggests that “cadetships, internships, industry sponsored postgraduate and postdoctoral scholarships” will be crucial for students and early career researchers to develop the inter-disciplinary skills needed to tackle the current and future challenges facing Australia’s marine estate. As an early career researcher I look forward to seeing the recommendations from the Plan become a reality over the next decade. The Plan represents a really positive vision for marine science in Australia, which my marine science colleagues and I look forward being part of and aim to carry forward in future decades.